Use this method to create FDTokens when Direct API, iOS/Android SDKs are used. 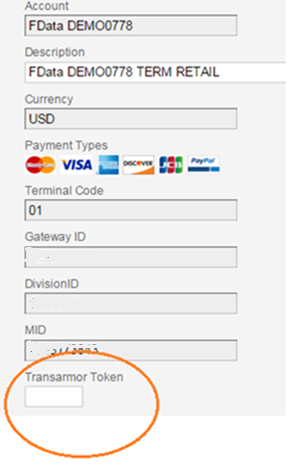 Note: US Merchants will be getting Transarmor multi-use tokens when this method is used. Making PostTokenizeCreditCard API requests requires you to grant access to this app. You will be directed to PostTokenizeCreditCard to approve the use of your credentials and then returned to this page.